I have Christmas designed in my head. I don’t have the money, energy, or time to actually produce my Christmas… but I realized last night that I can TOTALLY pull off my Christmas online. So I’m going to post it here, and then you can read my post and pretend that you’ve just paid me a visit and this is what my house looks like! It will be so fun and fake! Want to play? And I whipped up a few handmade garlands. 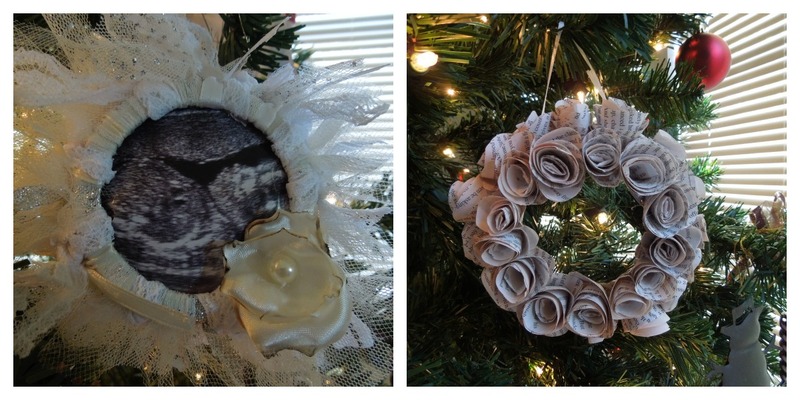 They look great on the tree, but I’ve found ways to use them around the house as well. It’s just a bunch of tulle and burlap. 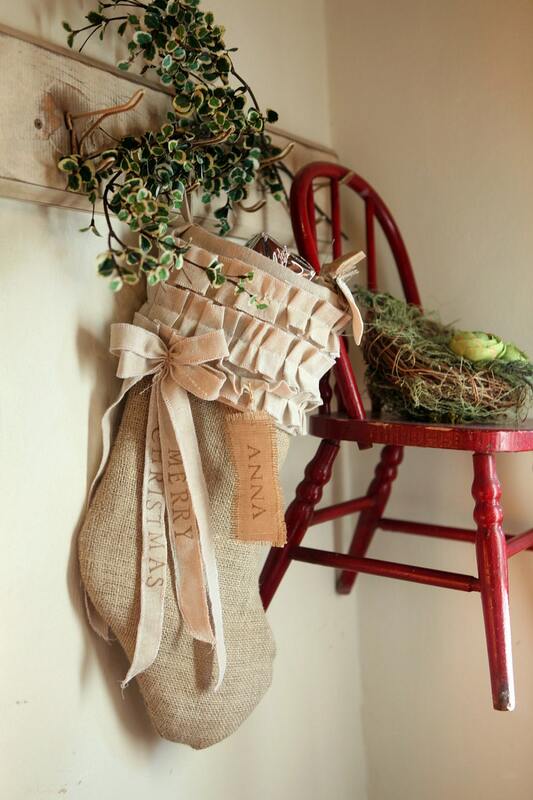 Doesn’t the burlap garland compliment my stockings so well? Oh, this old sign? I just whipped that baby up. In fake land, my artistic skills are unmatched. And there, reader, you have it. My design-a-Christmas.